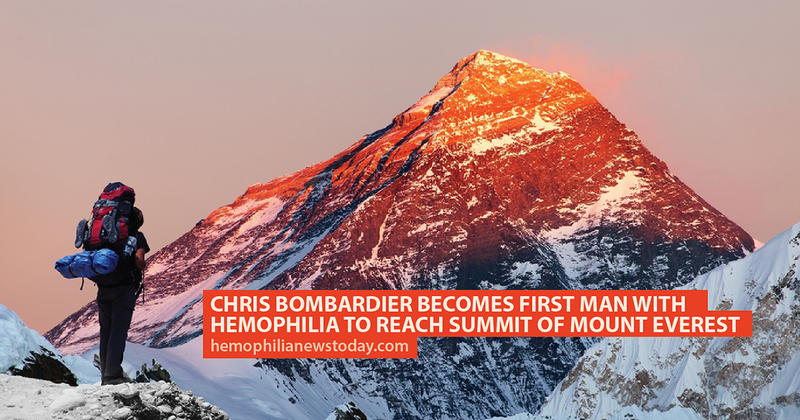 On Monday, May 22 at 9:59am, Colorado-based mountaineer Chris Bombardier became the first man with hemophilia to reach the summit of Mount Everest. MORE: Man with hemophilia is scaling Mount Everest. 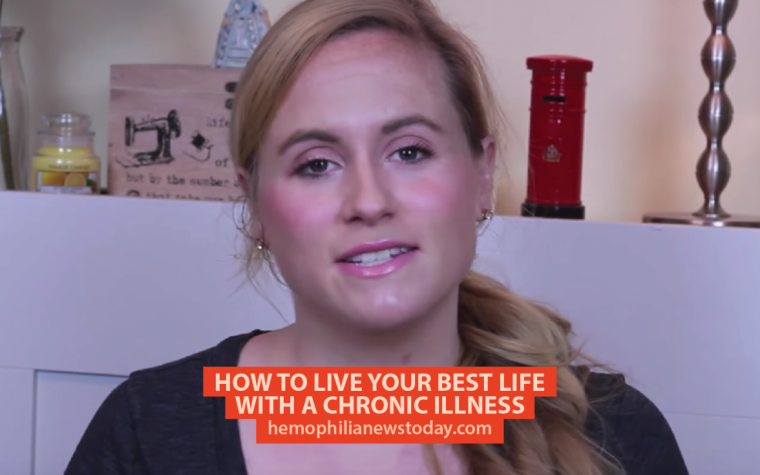 According to his Facebook page Adventures of a Hemophiliac, Chris dedicated his achievement to all the people in the world born with the blood-clotting disorder. He hopes that the challenge will help raise awareness in the developing world where young boys are still dying from the disease due to lack of treatment. Chris and his team arrived safely back at base camp yesterday morning and he’s due to make his way home tomorrow. 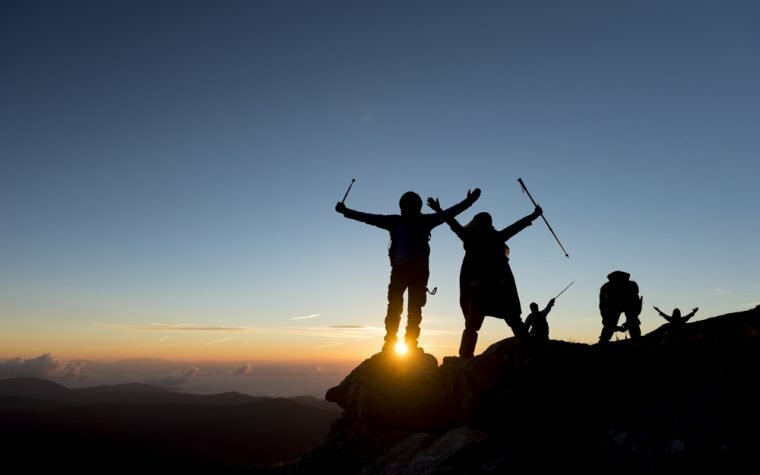 He offered his thanks to everyone who supported him and to his Sherpa team who helped him scale the highest mountain in the world. Congratulations, Chris. You are a true inspiration. Tagged Chris Bombardier, living with hemophilia, Mount Everest.